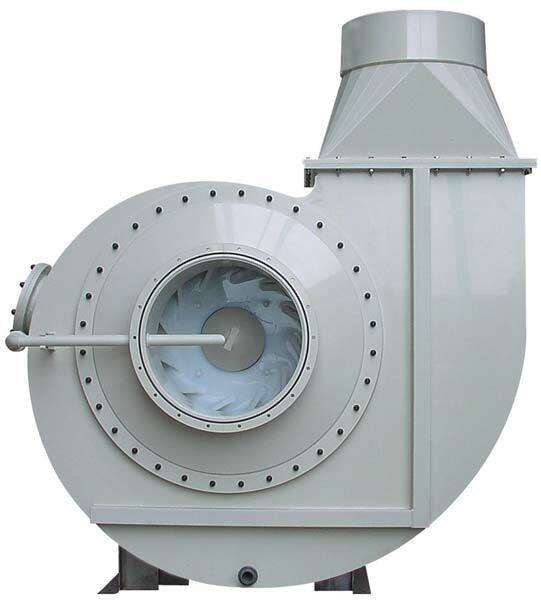 We stand tall as a well-known Manufacturer, Exporter and Supplier of Boiler Fan in India. We are backed by a team of skilled and experienced workforce who do not sacrifice quality at any point of time. Its trouble free performance, sturdiness, corrosion resistance, and easy installation have fetched so many buyers from all over the globe. For price quotes; stay assured to get the Boiler Fan at the modest rates.